A camera with a 40x optical zoom with a size that can fit your pocket and has a image sensor of 20MP. 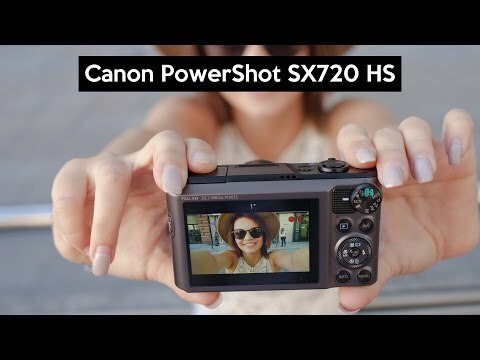 The lowest price of Canon PowerShot SX720 HS is P13,300 at kimstore, which is 59% less than the cost of PowerShot SX720 HS at Lazada (P32,110). 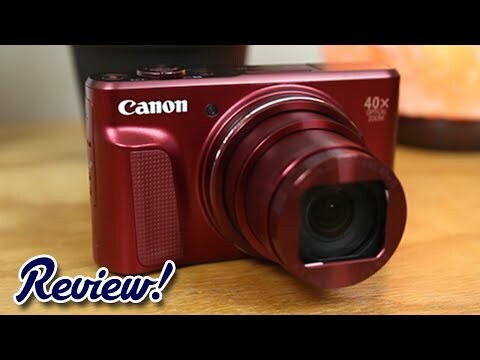 The latest price of Canon PowerShot SX720 HS was updated on Apr 17, 2019, 10:18.